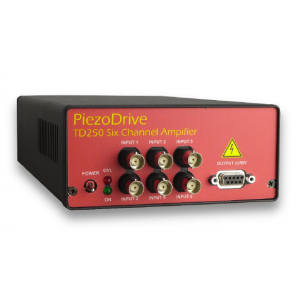 The PD32 is a high-bandwidth, low-noise amplifier for driving up to 32 piezoelectric actuators. 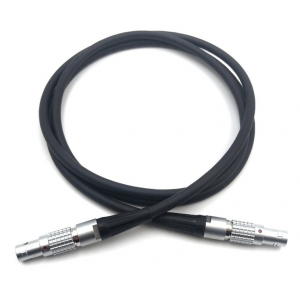 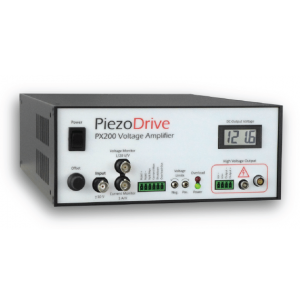 The voltage range is configurable from +50V to +/-140V and includes asymmetric voltage ranges such as -20V to +120V. 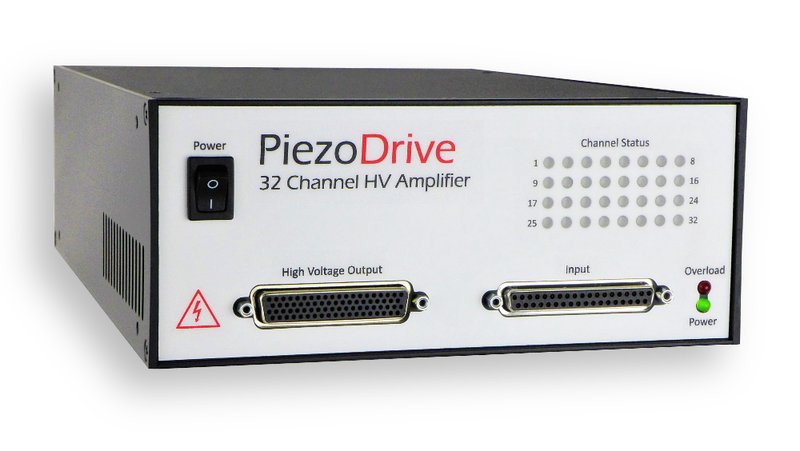 The PD32 works seamlessly with common multi-channel DAC cards and provides exceptional ease of use and compatibility with programming tools such as LabView and Simulink. 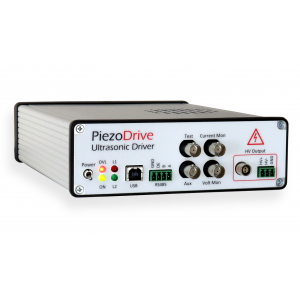 The compact size and 19-inch rack compatibility provides a comprehensive off-the-shelf solution for driving tens, hundreds, or thousands of piezoelectric actuators.